We offer authorized auditing, tax services and advisory services to Finnish small and medium-sized companies, housing associations, organizations and foundations. We also provide auditing services for Finnish companies operating in Russia. We carry out audits professionally in accordance with the quality requirements set by the Finnish Institute of Authorized Public Accountants and the Finnish Chambers of Commerce. Other verification services we offer include performance audits, internal audits, special audits and financial audits carried out by an independent expert. 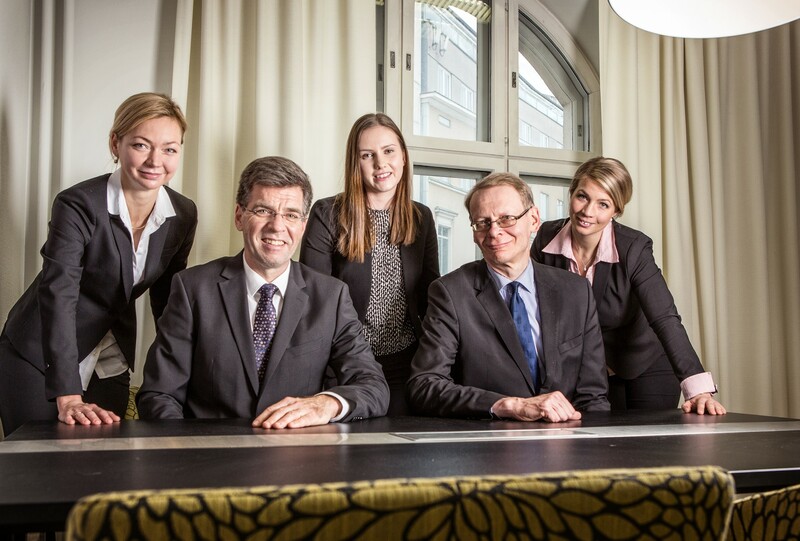 We offer private individuals and owner-managers of companies individual tax services and also assist clients moving from or to Finland with often extremely demanding issues concerning taxation, social security, and immigration permits. We offer advice on corporate acquisitions, conduct valuations and due diligence audits, and offer outsourced financial management services. We also provide auditing services for Finnish companies operating in Russia. Helle Partners Oy offers authorized auditing, tax services and advisory services to Finnish small and medium-sized companies, housing associations, organizations and foundations. We are able to provide service to our clients in Finnish, Swedish, English, Estonian and Russian. Our office is located in central Helsinki at the address Eerikinkatu 27, 00180 Helsinki. Our specialists are also available in Porvoo at the address CoSpace, Rihkamatori 2, Porvoo.